Learn How To Use Epsom Salt For Acne In The Next 59 Seconds. Acne is one of the most common skin problems that many people face at least once in their lifetime. The problem usually arises when the skin pores get clogged by the excess oil. Then, the clogged pores draw impurities that lead to bacterial growth which causes acne. Some of the factors that are known to trigger excess skin oil production include poor diet, stress, improper hygiene and hormonal changes. 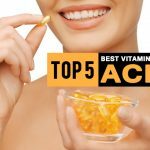 So, if those factors are handled properly, in the long run, you will cure acne. Below are some of the best ways to use epsom salt for acne prevention. What Does Epsom Salt do for Acne? 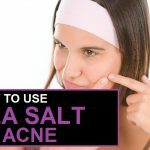 How Long Does it Take for Epsom Salt to Work for Acne? It has anti-inflammatory properties that reduce pain, inflammation, swelling and redness caused by acne. It has magnesium that soothes the nervous system hence alleviating the acne induced by stress. It has sulfur which contains properties of being anti-fungal, antiviral and antibacterial. It has zinc, vitamin D, and potassium which are necessary to achieve a spotless skin. It exfoliates to eliminate dirt, dead skin cells, and other impurities. There exist numerous ways of using magnesium sulfate for treating acne. Although you can just use it with water, there are other ingredients you can mix with to get better results. One of the simplest methods of dealing with acne involves the use of effective natural remedies such as Epsom salt. The use of magnesium sulfate (Epsom salt) helps cleanse the skin as well as exfoliate it. 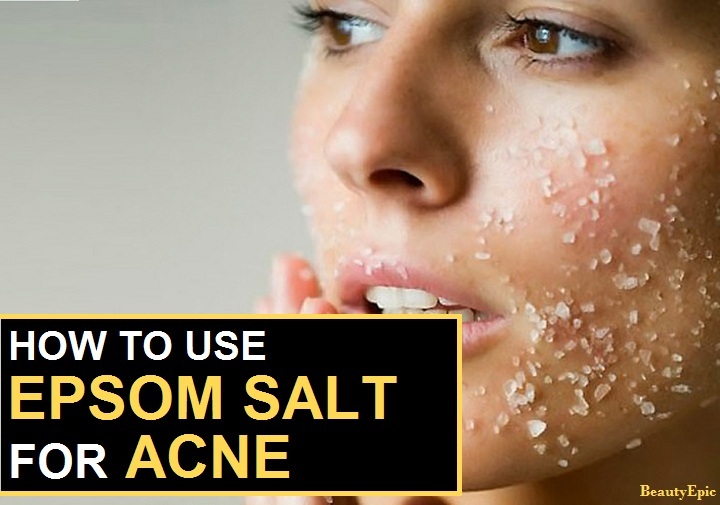 One great thing about Epsom salt is its ability to cure acne without allowing scars to form. Having cystic acne can be very discomforting. Luckily, the magnesium found in Epsom salt soothes all those areas affected by acne. On the other hand, sulfate cleanses the skin by flushing out toxins. When the baking soda is added to the mix, it acts as an antiseptic and also helps in the removal of excess oil from the skin. Then, apply that fine paste on the affected areas and let it dry for a couple of minutes. After it has hardened, you can rinse the area gently using some warm water. Repetitions: Repeat the process regularly until the acne cysts are under control. 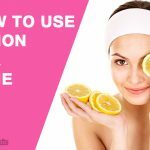 A combination of Epsom salt and lemon juice is considered to be among the effective ways one can use to get rid of the acne completely. Mix fresh lemon juice with epsom salt. A small amount of cognac and milk powder can also be added to this mixture for better results. Apply the resulting mixture to the areas affected and wait for it to dry. Then rinse your skin using cold water and wait for it to dry. Now you can add an oil-free moisturizer. Repetitions: Repeat the process daily to clear acne successfully. Honey in this mix helps soothe the irritated skin while Epsom salt helps flush out all the impurities. Mix honey with epsom salt in a tiny bowl. You can also mix the solution with a few drops of lemon juice and olive oil for better results. Apply the mixture to the affected areas of your skin. Do not disturb it for the next 15 to 20 minutes. Afterwards you can rinse the areas with water. Moisturize those areas after they are dry. Repetitions: Repeat the process often to avert acne. Although you can use each of these ingredients separately, you can combine them to get great results when dealing with acne problems. Get a small pot and add steaming water, tea tree oil and Epsom salt in it. Mix properly and store the resulting mixture in a clean bottle. 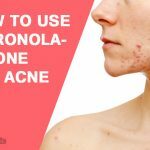 Repetitions: Follow the above process 2 to 4 times a day until you get rid of the acne. Coconut oil is very rich in fatty acids that can protect your skin from infections and bacteria. Better still, it moisturizes your skin without clogging its pores. First, melt coconut oil using low heat. You can also add tea tree oil for better results. Remove the mixture from the heat and don’t use it until it cools to room temperature. Apply by massaging gently, to all the affected areas, for 5 minutes. Once the areas get pat dry, apply a moisturizer. Repetitions: Repeat those steps 3 times per week. The time it takes for you to start seeing results is dependent on many factors. 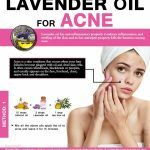 Some of the things that may affect the results include the type of acne, how many times you apply it, skin type, what you mix the Epsom salt with among others. Majority of people using Epson salt starts experiencing some changes within seven days but it can actually take a long time to completely heal acne. In some cases, you can only lessen the seriousness of the acne but not heal it. Generally, it is considered safe to use Epsom salt as discussed above but there are instances where you should consider getting advice from your medical doctor. For example, when taking vitamins, over the counter herbs or medications, have recurrent or past digestion problems or if you are pregnant. Other than not applying it directly to your skin, there is nothing preventing you from using Epsom salt as a natural remedy for acne.